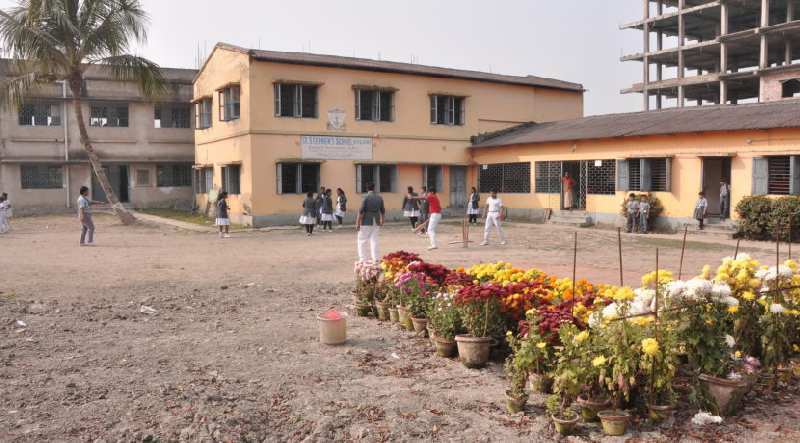 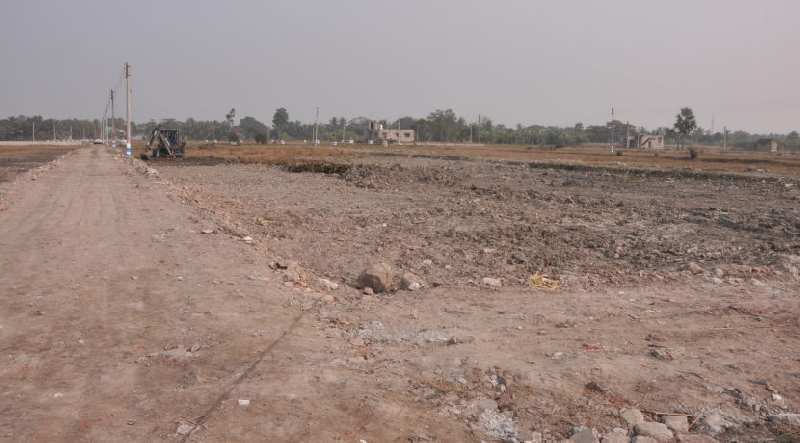 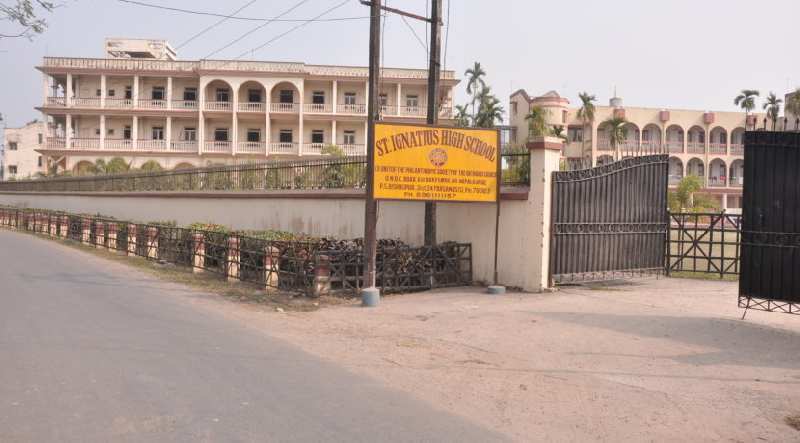 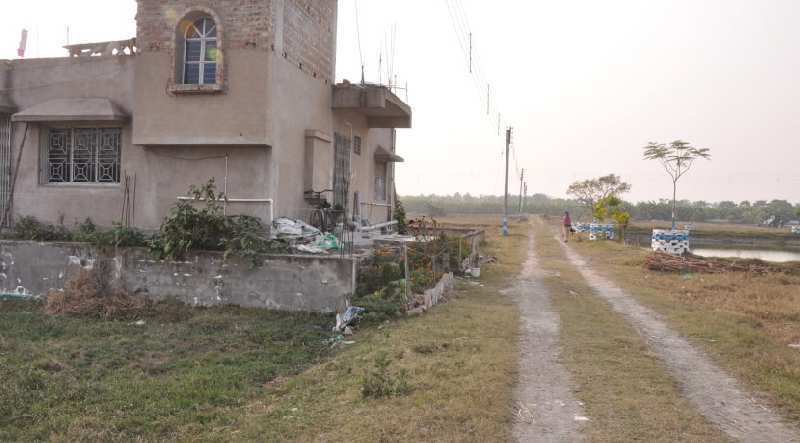 Residential Plot for Sale in Nepalgunj, Kolkata - 1440 Sq.ft. 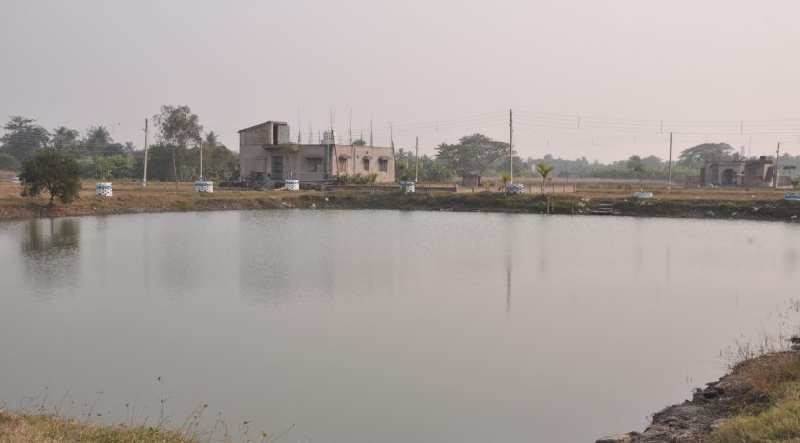 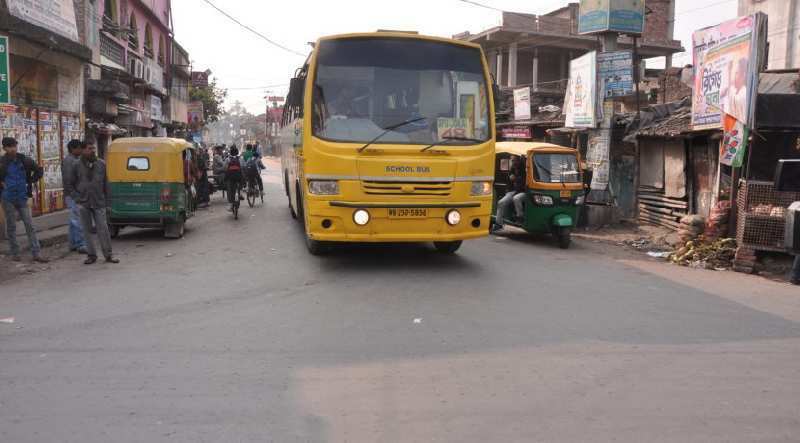 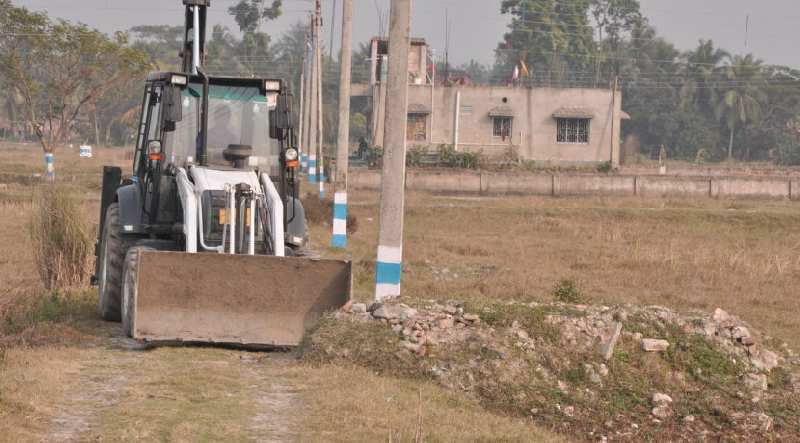 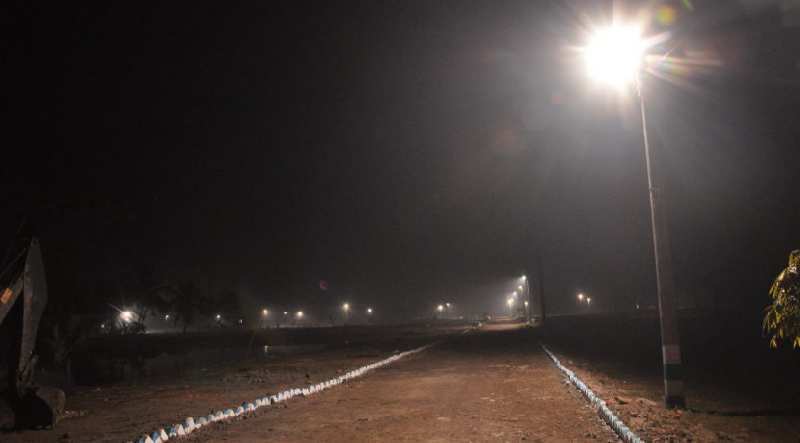 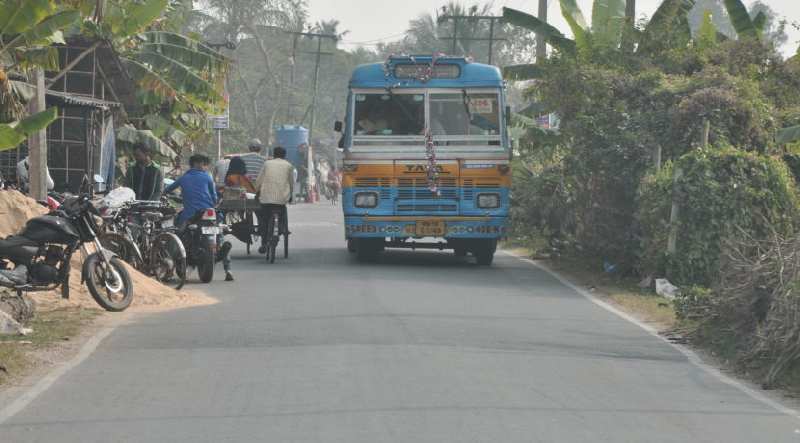 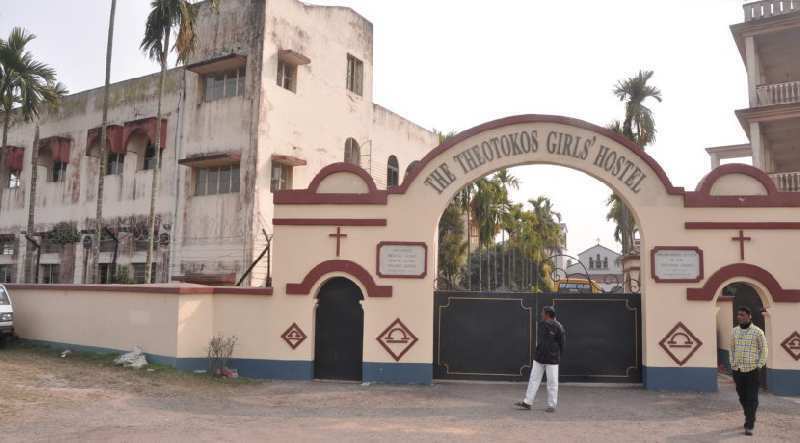 The Metrocity Park Township project is located on the 40A Julpia Bus route of Nepalgunge Market BEFORE MAYFARE GROUP HOUSHING joining TO the Amtala – Baruipur Road, Juplia – Tollygunj And Garia – Pailn (DH Rd). 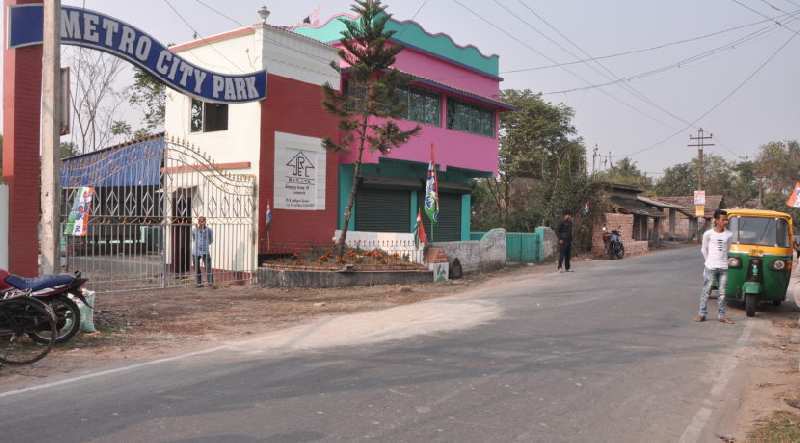 As one travels from Tollygunj, towards Nepalgunj Metro City Park would come up on the right side just before the Panchayet off	ice. 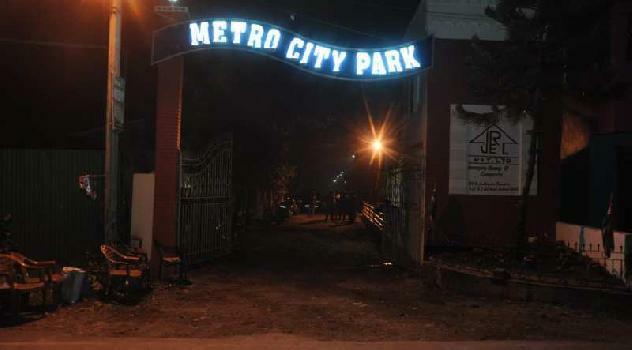 frequent Bus & auto services are available to go to Tollygunge Metro & also to Garia Metro station And EM Bypass. 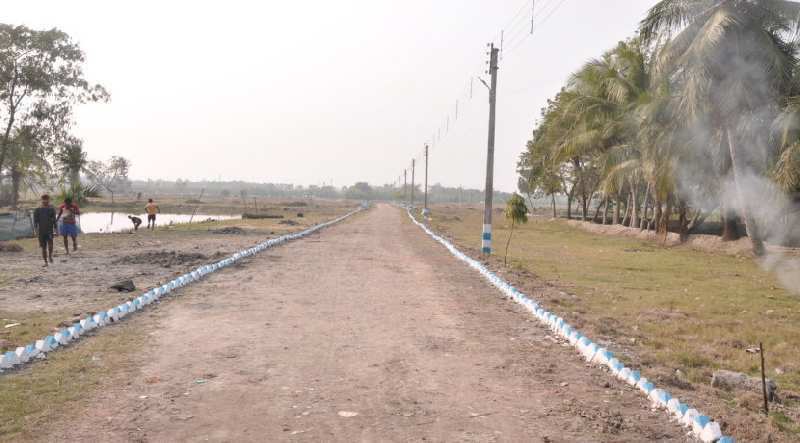 The project on completion will have tar roads, sewrage system, electricity, drinking water supply,etc. 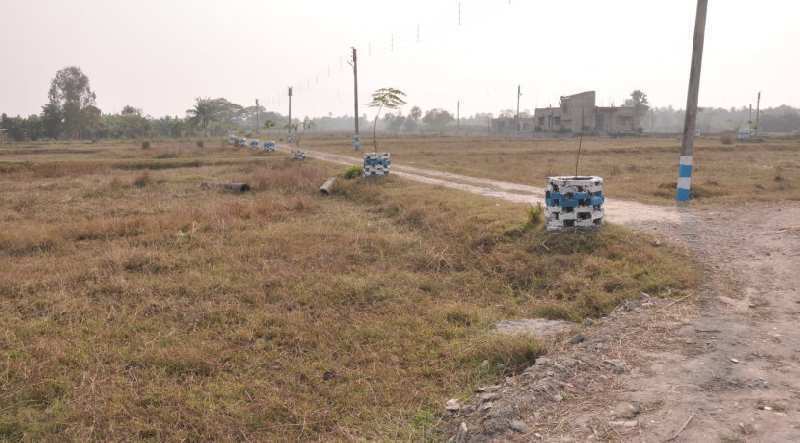 Any individual can apply to the company with minimum 30% of the total plot price. 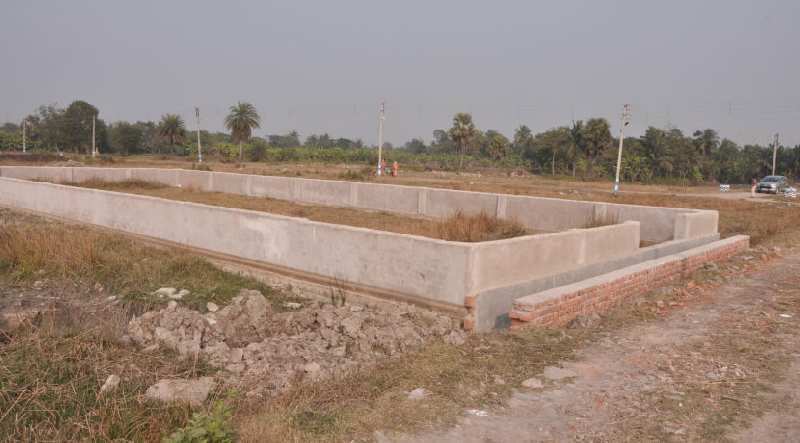 Plot / Land Area : 1440 Sq.ft.